As a creature of habit, it's actually quite a rare occasion that I find new favourites. I've always been the kind of girl to get through a full tub of moisturiser and repurchase the same concealer but, every now and then, I live life on the wild side and pick up a new item. After suffering my a mighty-fine blackhead on my nose for the past few months, I finally managed to remove the monstrosity recently. After removing it, though, I was left with a stretched pore that needed closing quickly and safely in order to prevent any dirt or dead skin from building back up in there. 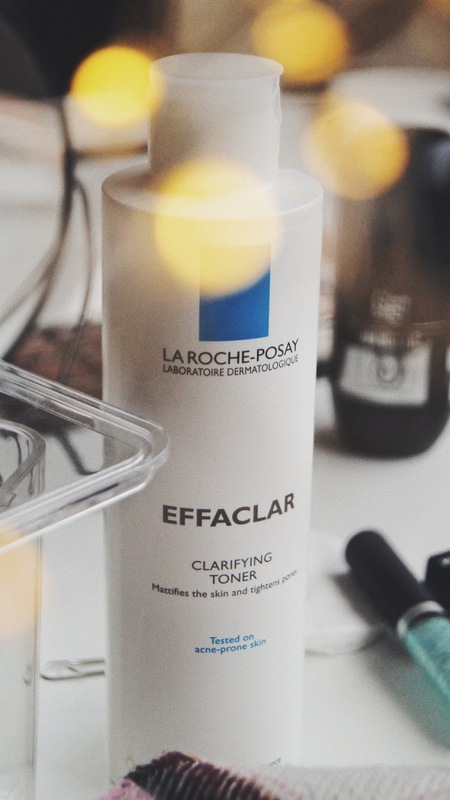 This toner, designed for tightening pores and mattifying the skin was a saviour for helping me close that pore efficiently. Nevertheless, this stuff also sorts me out on 'oily-days' - those long days that leave you feeling a bit greasy and in need of a good 'strip' (an 'oil-from-the-skin' strip, of course; get your head out of the gutter). This one is quite random and, although I've captured pictures of the Cien Invisible 48hr Deodorant for Men, it was actually just the first one I picked up; so, I can't quite claim to be the expert in Men's Deodorant brands just yet. Nevertheless, this deodorant has fulfilled my expectation that Men's hygiene products are better, and often more effective, than women's. Don't get me started on the whole 'Men's' products, 'Women's' products gate - that's a topic for another time. This time, it's worth mentioning that this deodorant smells strong, fresh and definitely lasts all day. I'll definitely be sticking to these roll-ons. 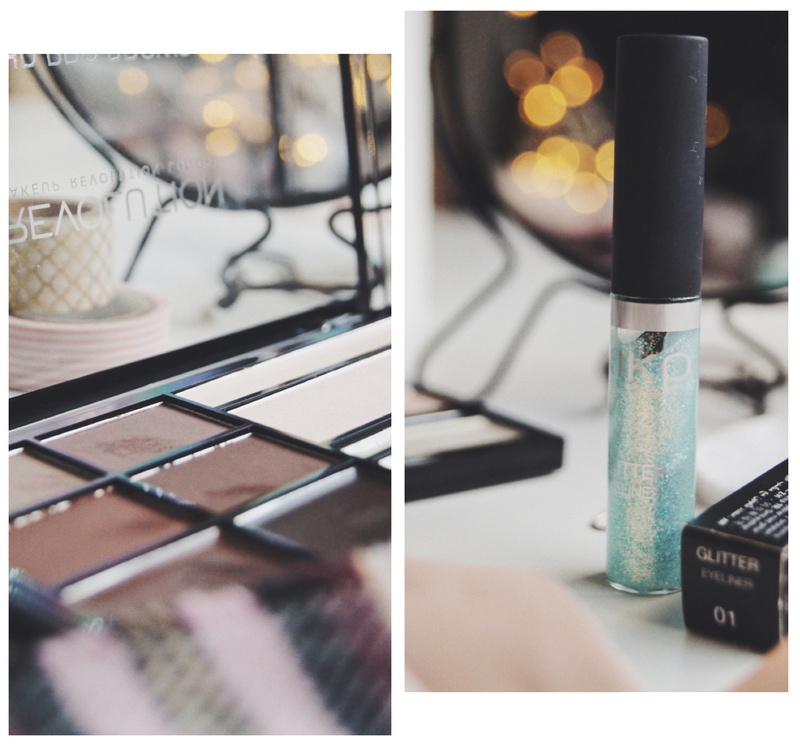 Not only did this glitter eyeliner serve me well for my Haloween Outfit as a Mermaid, but I just adore applying it over eyeshadow or eyeliner for a little bit of a pop. In a club, well-lit area, or anywhere the party goes, I really enjoy seeing my eyes sparkle all the multicolours. And, best of all, after the liner has dried, you can't even feel it or tell it's there. As someone who suffers from sensitive eyes, I've had no reactions whatsoever from this, so I'm over the moon. It's certainly one that surprised me when it came into my makeup routine. I'm always the one to simply pencil my eyebrows in with the same old little brow pencil but, this month, I ventured out. I've got to be honest, this HD Brow palette is definitely something that I reach for when I have a little bit more time and less when I'm up at the crack of dawn. If I'm going out someone special, I'll definitely spend more time perfecting my brows with this palette - I use the gel for the basic shape and to add fine-lines (as hairs) throughout, then finish filling with a mixture of a few of the powder colours. I've actually found the highlighter cream pan perfect for the inner corners of my eyes when doing an eyeshadow look - there's a little hack for you! 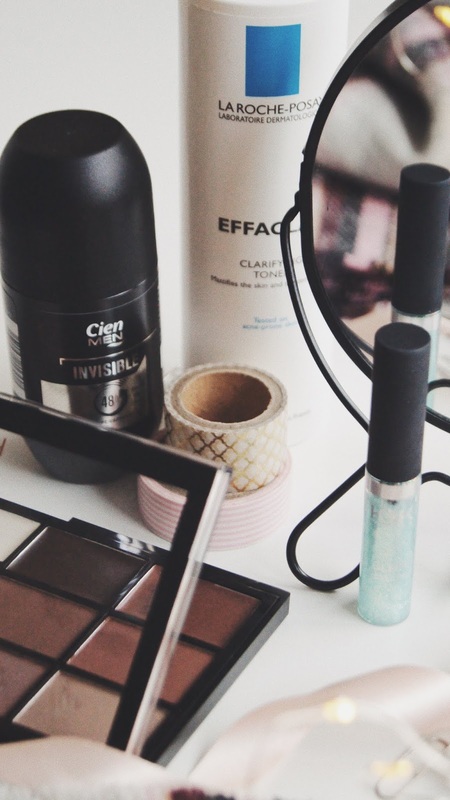 What have been your beauty favourites lately?